The last week of October 2016, Quatre Mains attended an EPDA congres in Taipei - Taiwan. 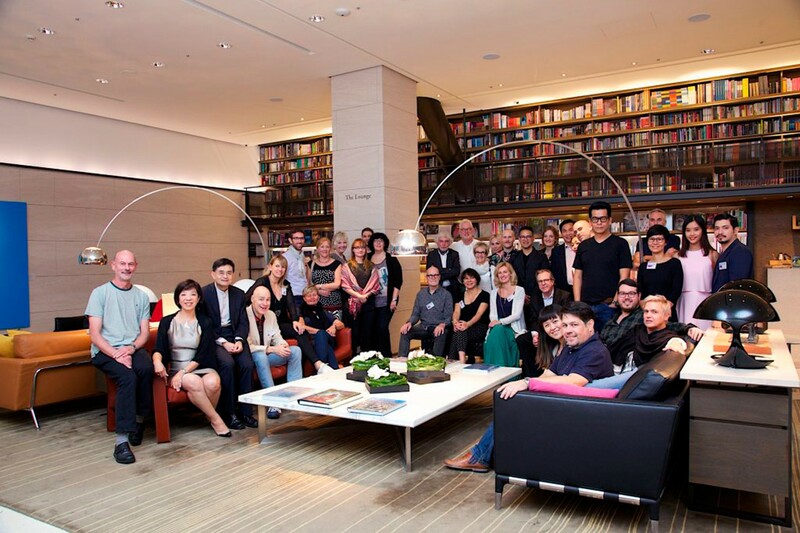 EPDA stands for European Packaging Design Association, and is the leading European network uniting internationally minded designers and agencies who value contact and interaction with peers. Together with a group of 50 attendees from East and West we explored how much courage we have to take in the design business to succeed locally and globally. It was a busy, well-filled week with lots of interesting presentations and inspiring case stories. 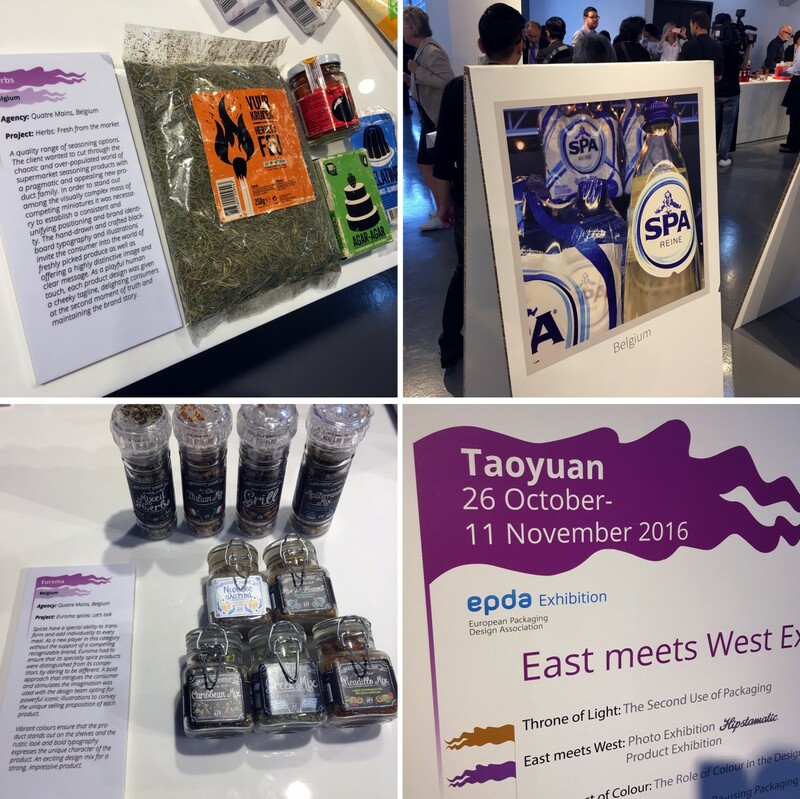 Even some of our designs made it across the globe and are shown in the EPDA 'East meets West' exhibition.